TechInAfrica – Equity Bank was first built by James Mwangi with the purpose to provide financial services for the communities. In 2014, it was restructured into a commercial bank and currently has over 12 million clients in six countries across East and Central Africa. Furthermore, its estimated assets are worth $5 billion while its pre-tax profits worth $270 million. The idea behind Equity Bank establishment was coming from Mwangi’s personal story regarding financial institutions in Kenya. According to him, banks had rules that intimidated clients which resulted in lacking trusts from them. Instead of saving their money to banks, many Kenyans would rather keep their money under the mattress. Before Equity Bank’s establishment, there were only fewer adults had a bank account. However, today, with the innovations of Equity Bank, around two-thirds of adult populations have a bank account. This indeed, Mwangi explained, because they always try to keep up with client’s demands, how to provide them with the financial services they need. Equity Bank creates a ‘homey-bank’ concept, meaning that clients would feel like at home. It offers affordable products, dismisses high minimum balances, and makes them reachable by anyone regardless of where they live in. One of its innovations, “mobile village banking”, was created before the invention of mobile banking. It’s the mini-bank branches fitted in a Land Rover driven from village to village around Kenya’s rural areas. 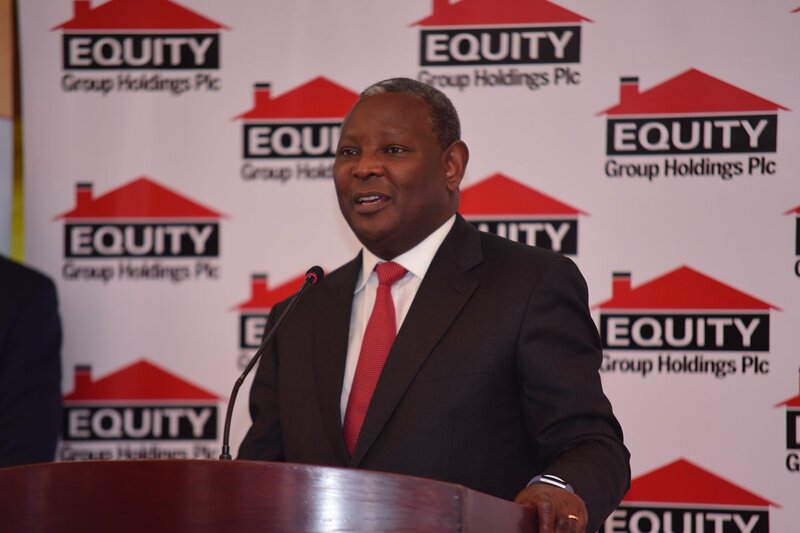 Currently, Equity Bank has accredited around 30,000 small retail outlets across the nation. Through the outlets, shopkeepers—which are bank agents—can accept deposits, dispense cash, open an account, apply for payment cards, or pay bills for power or water, and many more services. Furthermore, Equity Bank has also assisted about 40,000 shopkeepers and professionalize them to become owner-managers who are in charge of managing a bank for commission. The key to Equity Bank’s services is cost-effectiveness and efficiency while on the other hand, using the advance of technology for its development. If previously it has introduced mini-bank branches that could fit in a Land Rover, now they have moved to a mobile banking application called Equitel that was introduced in 2015. Equitel provides easy access using SIM overlay technology that is accessible to every mobile provider. 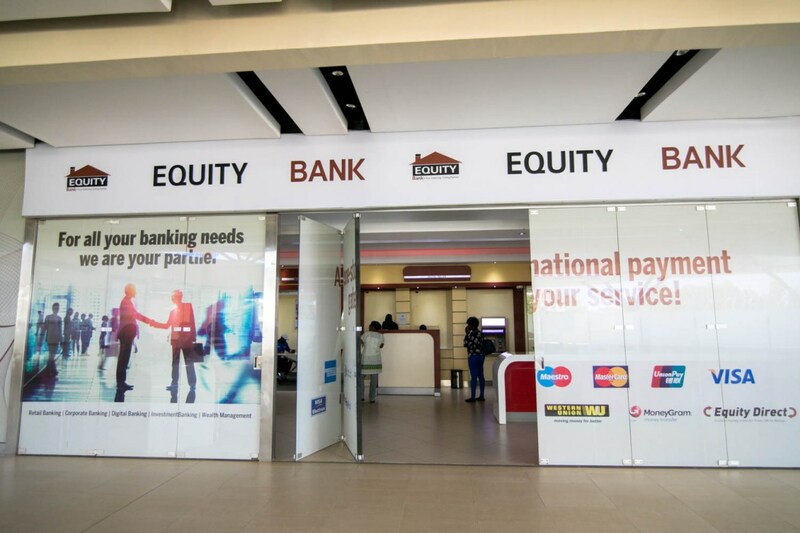 Currently, there are around 900,000 daily transactions done via Equitel while 5,000 and 300,000 daily transactions are done at Equity Bank’s branches and by the agents.